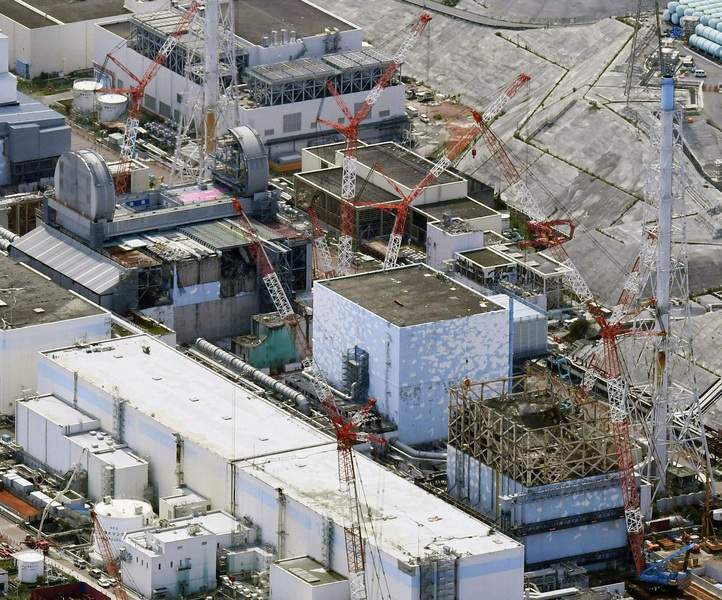 TOKYO -- The operator of the tsunami-wrecked Fukushima nuclear plant began removing fuel Monday from a cooling pool at one of three reactors that melted down in the 2011 disaster, a milestone in what will be a decades-long process to decommission the facility. 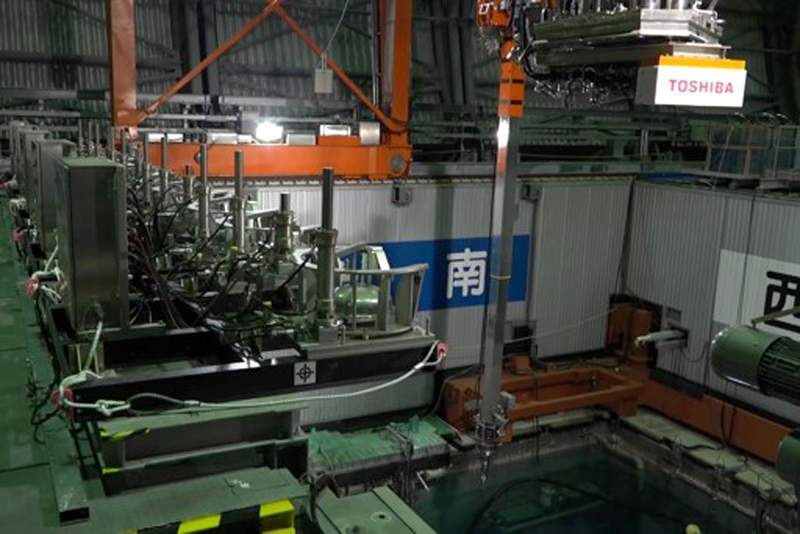 Tokyo Electric Power Co. said workers started removing the first of 566 used and unused fuel units stored in the pool at Unit 3. 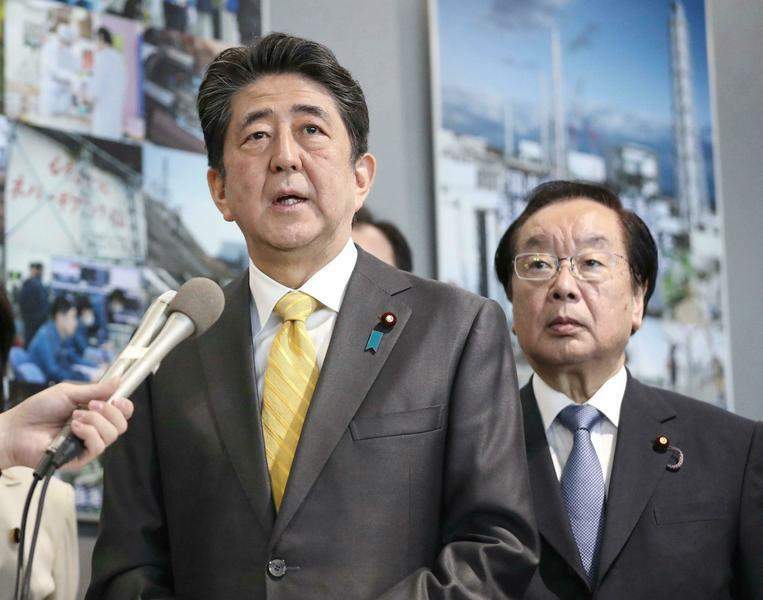 TEPCO said the removal at Unit 3 will take two years, followed by the two other reactors, where about 1,000 fuel units remain in the storage pools. 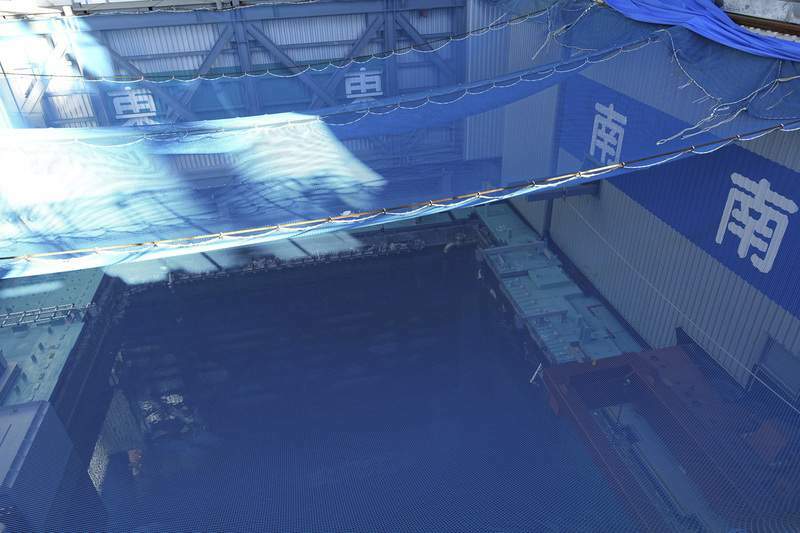 Workers are remotely operating a crane built underneath a jelly roll-shaped roof cover to raise the fuel from a storage rack in the pool and place it into a protective cask. 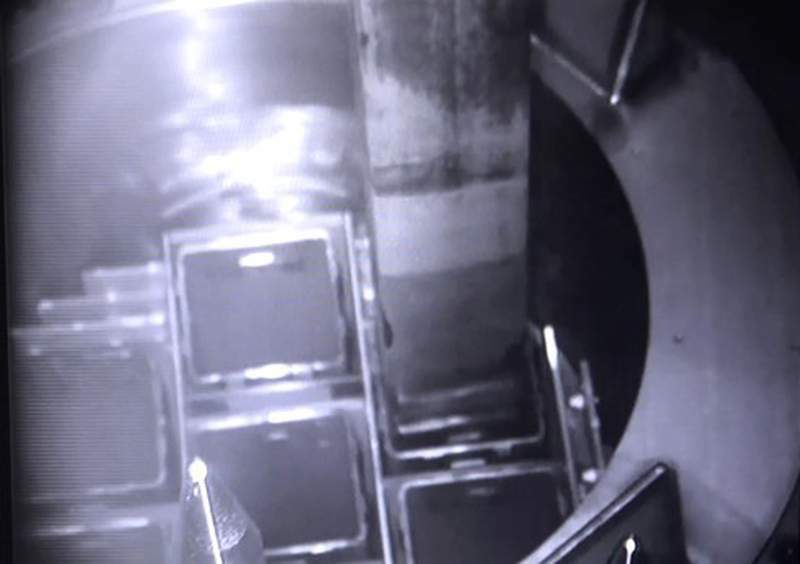 The whole process occurs underwater to prevent radiation leaks. 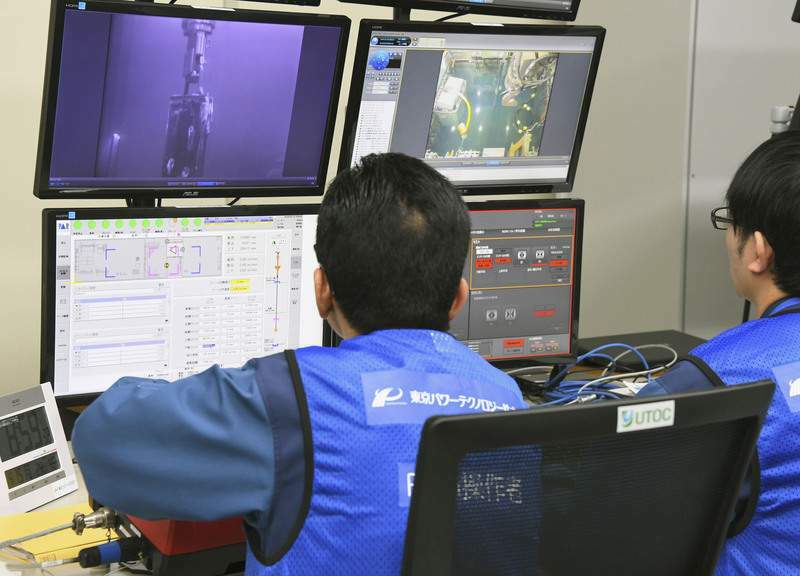 The work is carried out remotely from a control room about 500 yards away because of still-high radiation levels inside the reactor building that houses the pool. 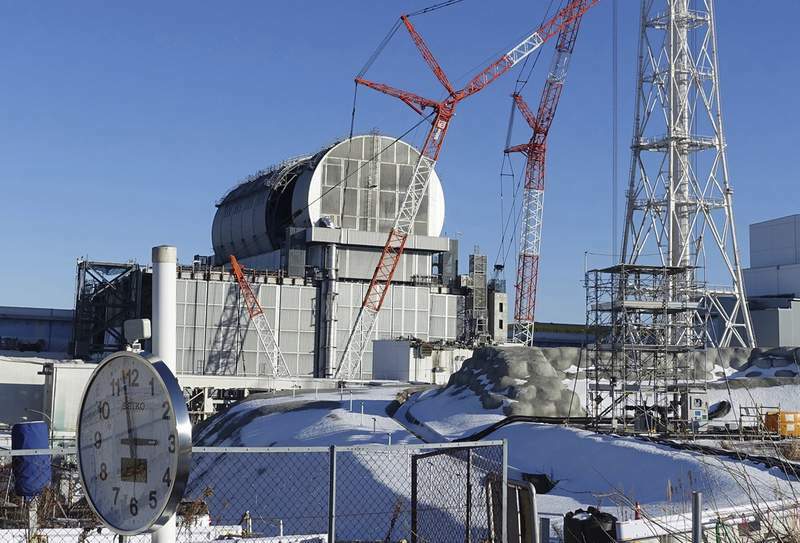 About an hour after the work began Monday, the first fuel unit was safely stored inside the cask, TEPCO spokesman Takahiro Kimoto said. 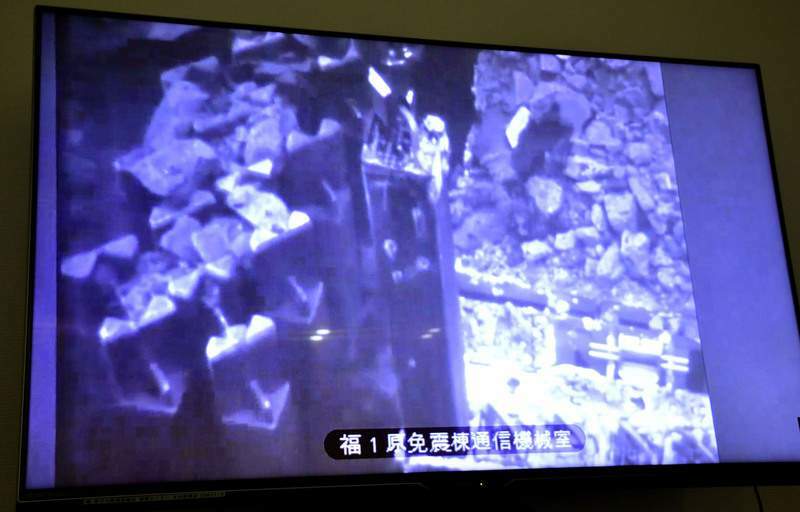 Monday's operation was to end after a fourth unit is placed inside the cask, he said. 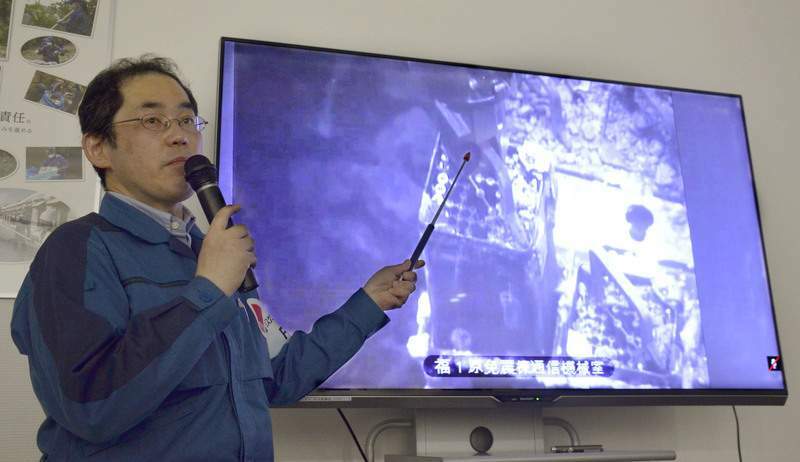 No major damage was found on the fuel unit Monday, but plant officials will closely examine whether there are any pinholes or other irregularities, Kimoto said. 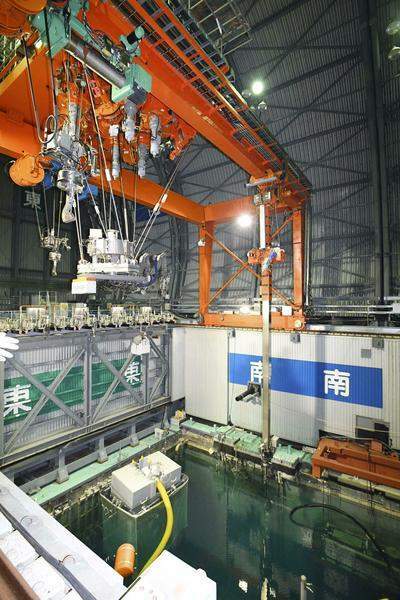 The removal, however, raises a storage capacity concern at the plant because the common pool, where fuel from the Unit 3 pool heads to, already has 6,000 fuel units and is almost full. 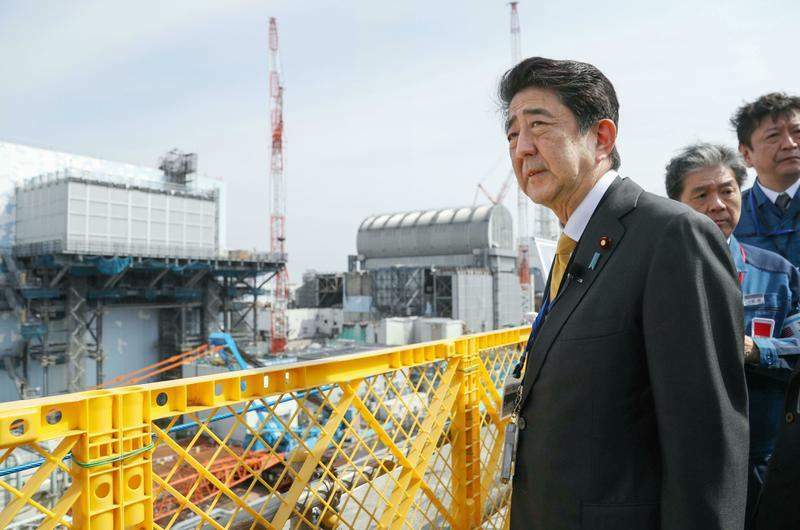 Kimoto said TEPCO has made room at the common pool for the incoming fuel by moving years-old and sufficiently cooled fuel into dry casks for safer, long-term storage, though further details are being worked out. Experts said the melted fuel in the three reactors amounts to more than 800 tons, an enormous amount that is more than six times that of the 1979 accident at Three Mile Island, where one reactor had a partial core melt. 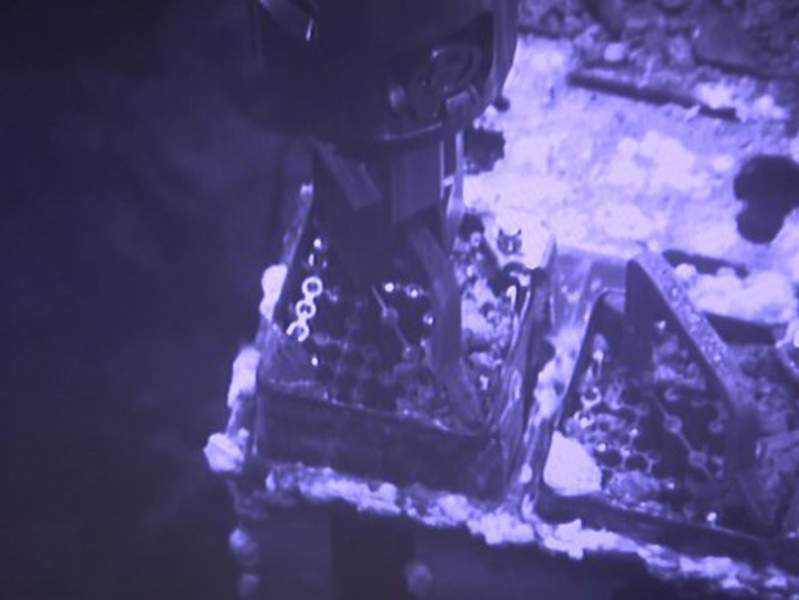 Toshiba Corp.'s energy systems unit, which developed the robot, said the findings were key to determining the proper equipment and technologies needed to remove the melted fuel, the most challenging part of the decommissioning.